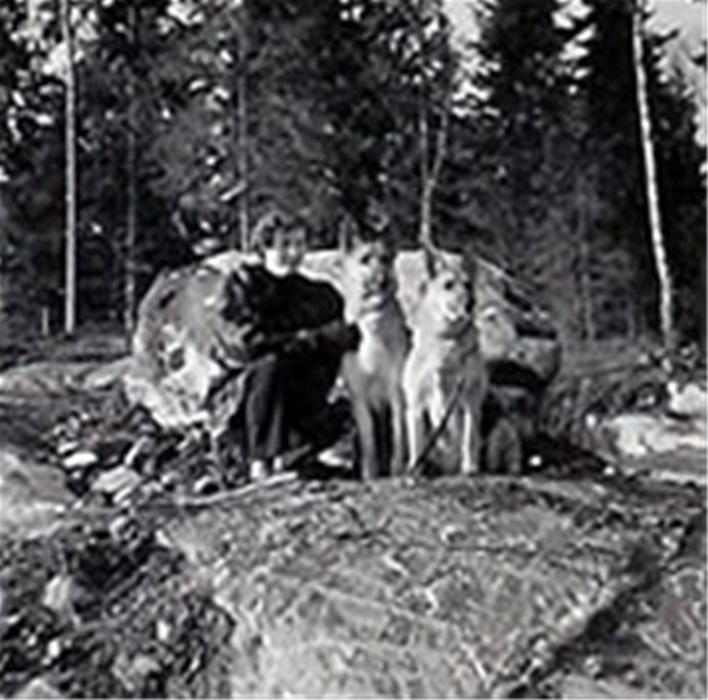 Anna was born and raised in Sweden where she learned from an early childhood what the bond between animals and humans was all about. 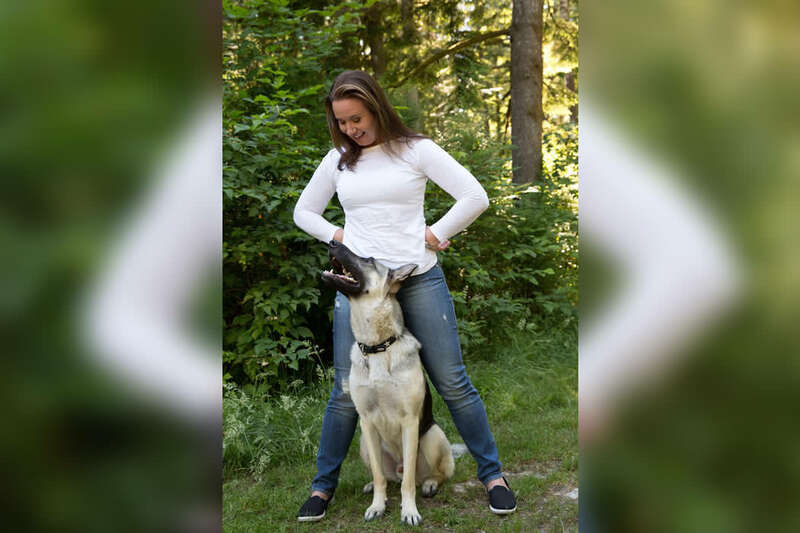 Her parents were very involved with German Shepherds, raising and training them for the Swedish Police and Army. 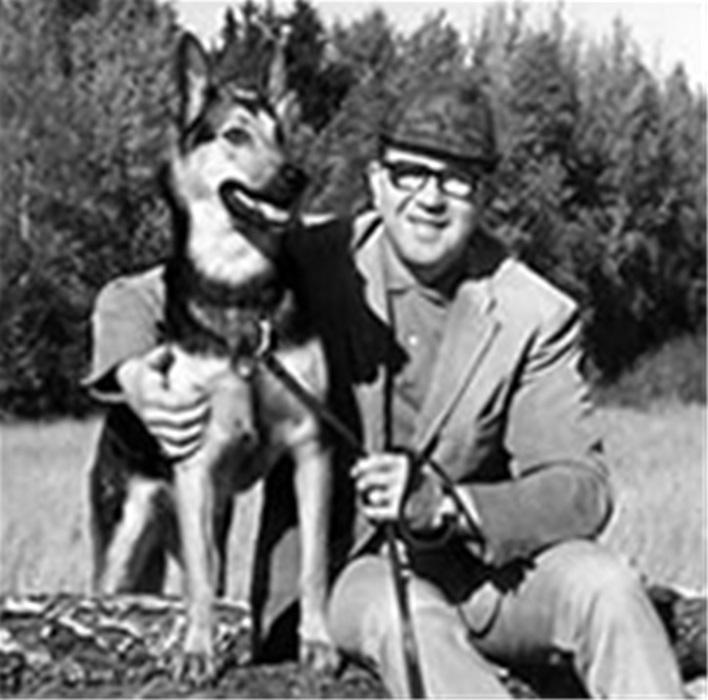 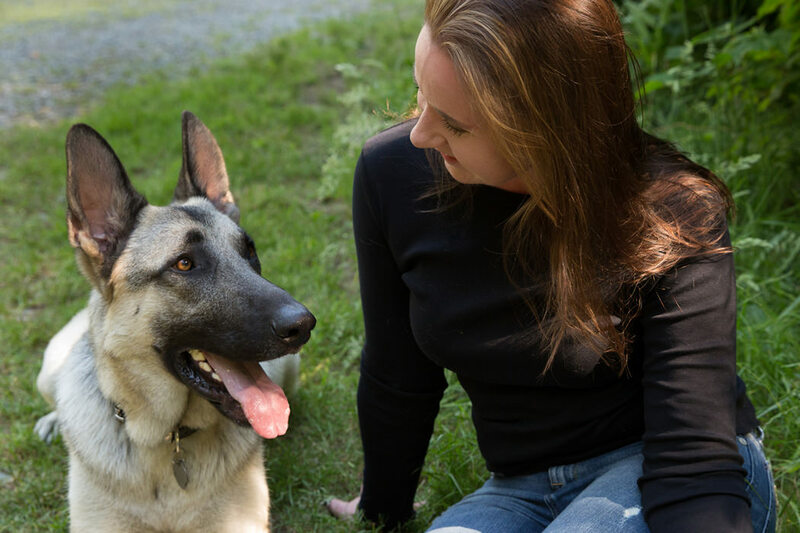 Anna spent countless hours watching and participating in activities from tracking and obedience to schutzhund during her childhood. 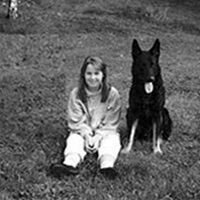 Understanding dogs mentality and learning capabilities has always been second nature to Anna since a very young age. 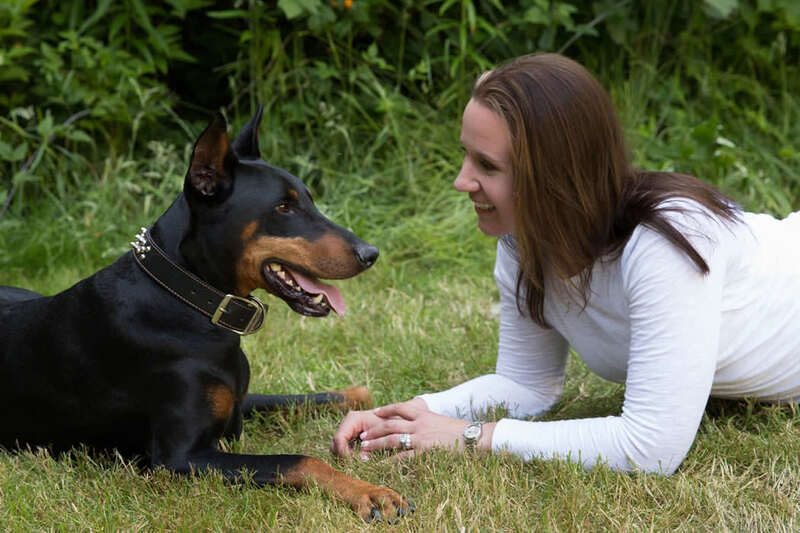 Because of this gift, she is able to achieve success through motivating each dog, regardless of age, breed and temperament. 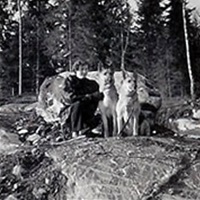 When she came to the US in 1993, she continued the study of dog behavior and training from both the US and Sweden and applied it to her own philosophy as she started her company Paws With No Flaws. 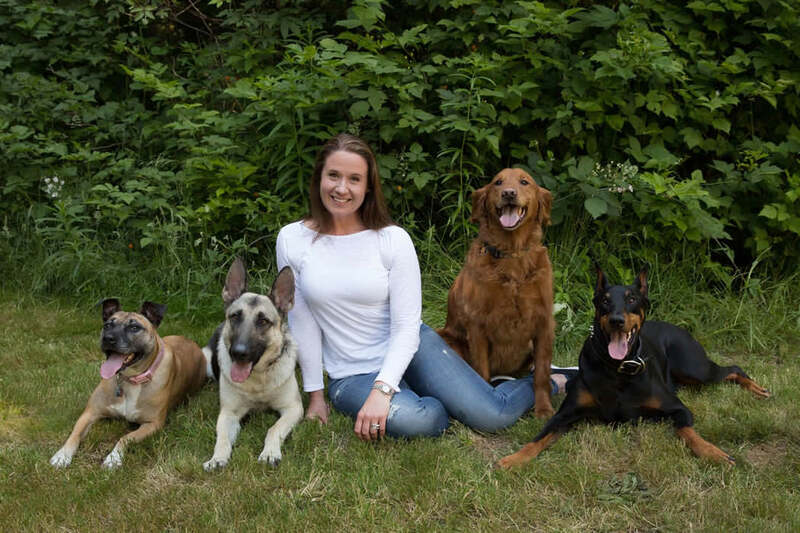 Through the years, Anna has worked with many different challenging cases and has earned a well respected reputation in the community not only with her clients but also among veterinarians and other animal professionals. 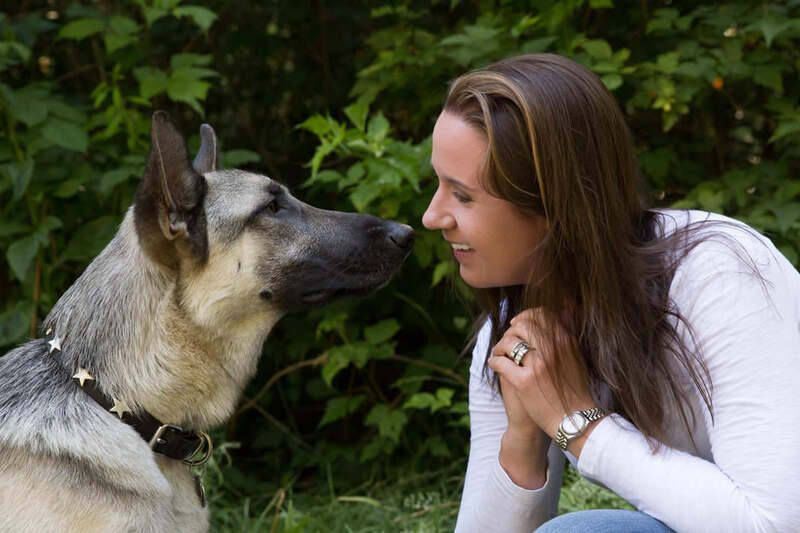 Anna has spent the last 20 years doing private consultations and worked with over 6000 different and many challenging cases of dog behavior. 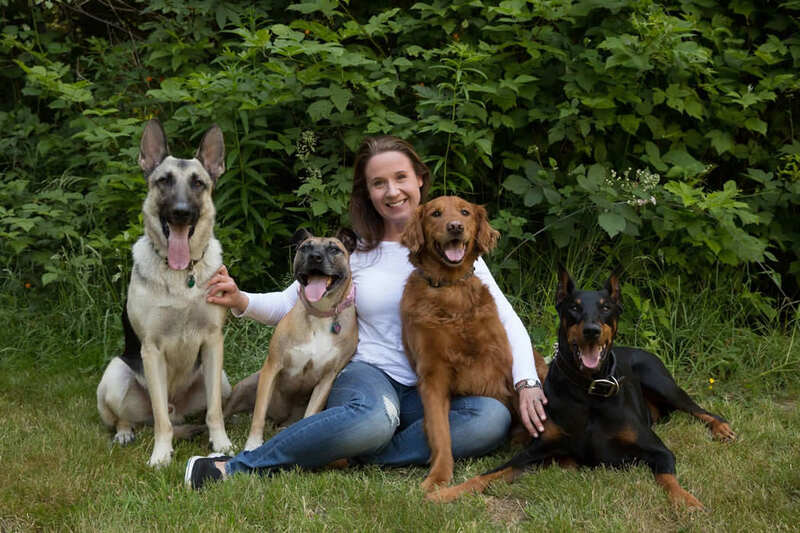 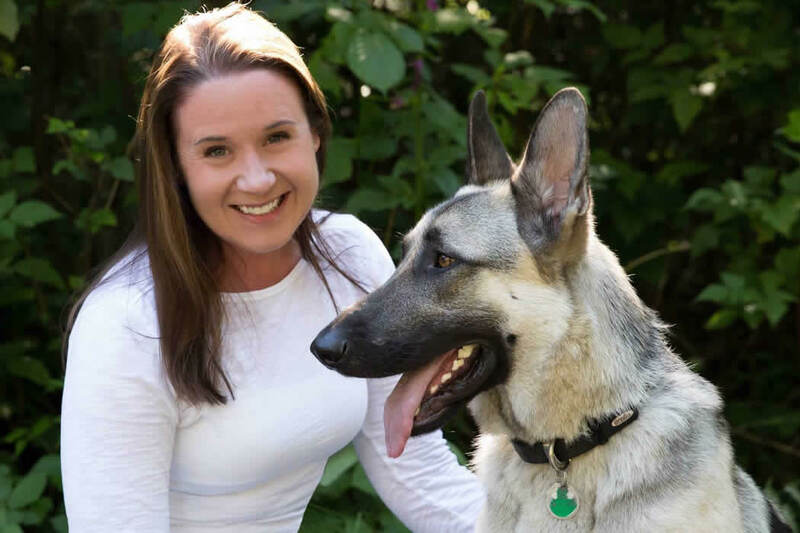 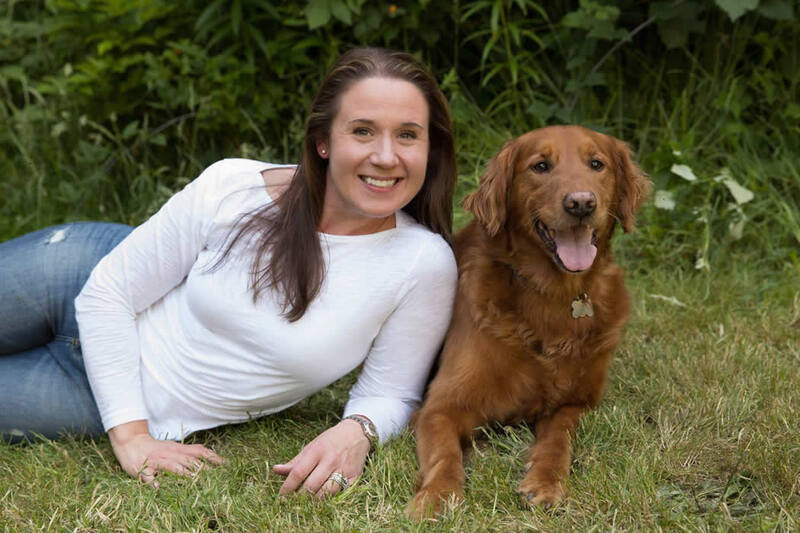 She has earned and extensive amount of experience that has provided her with the knowledge and ability to now help clients across the country with their dogs via Skype, Face Time and phone sessions. 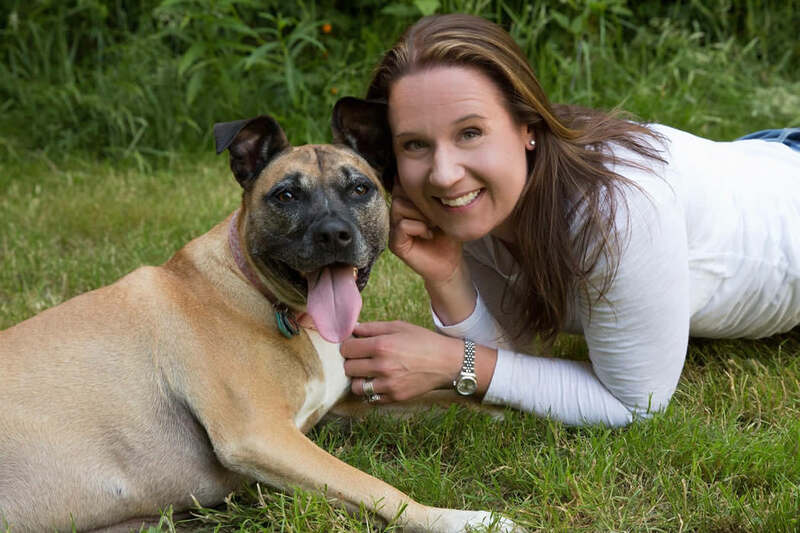 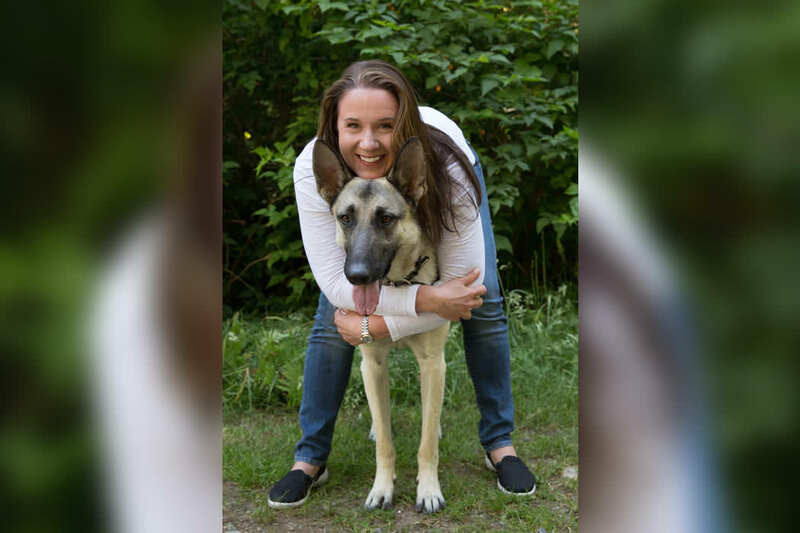 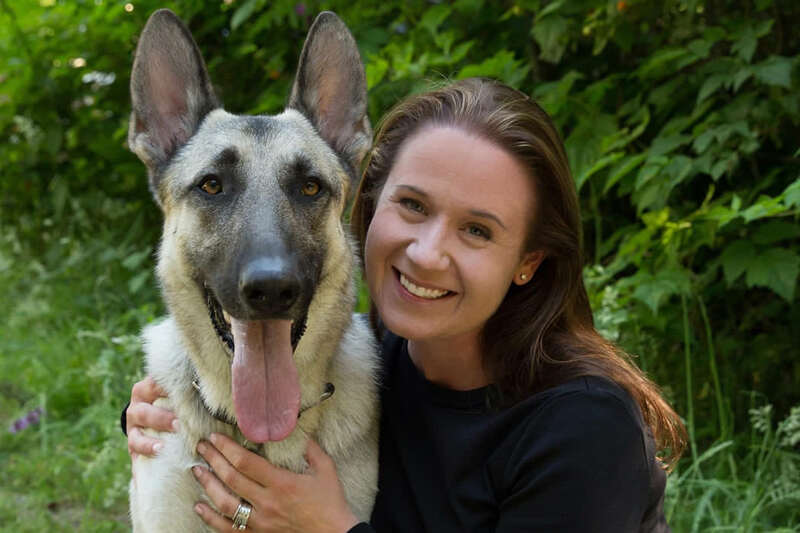 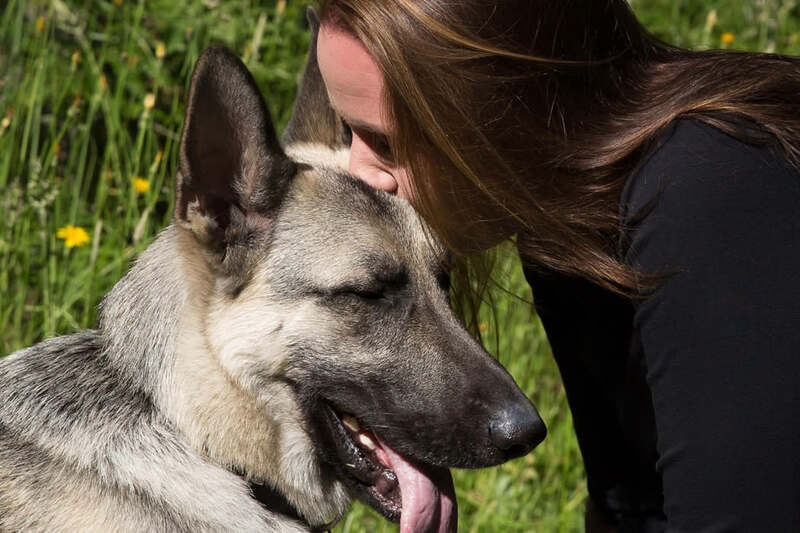 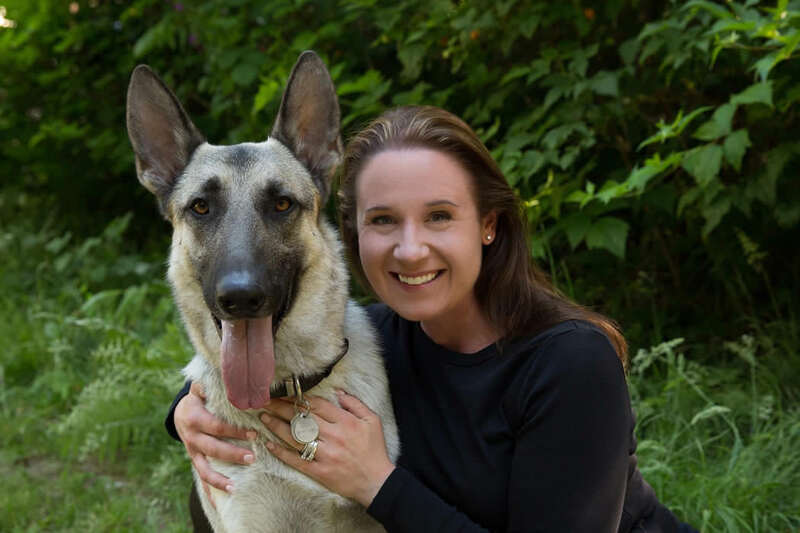 Anna has worked and continues to work closely with various different animal shelters and rescue groups lending her knowledge in dog behavior to help increase the adoptability with rescue dogs. 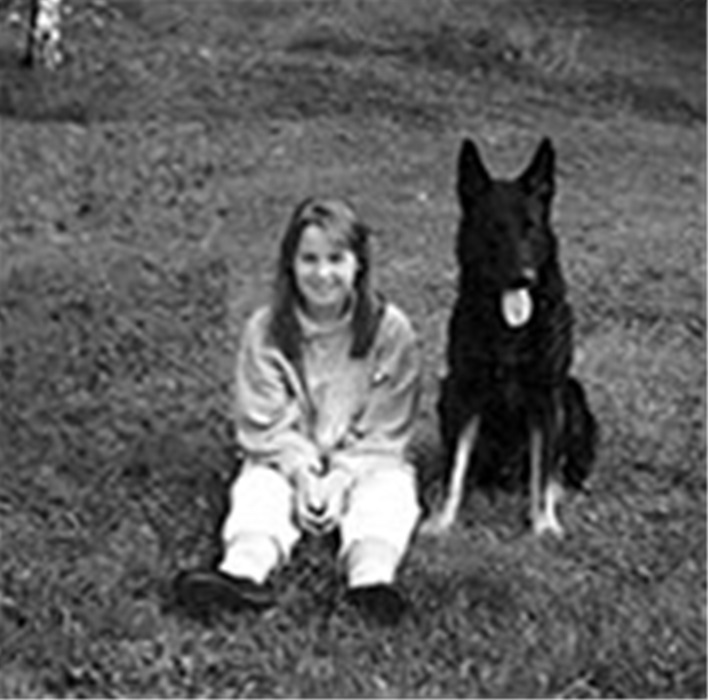 In the fall of 2005, Anna joined the Humane Society Of The United States (HSUS) ‘Disaster Animal Response Team’ in the animal search and rescue efforts in New Orleans following Hurricane Katrina where she helped save hundreds of dogs from situations unimaginable. 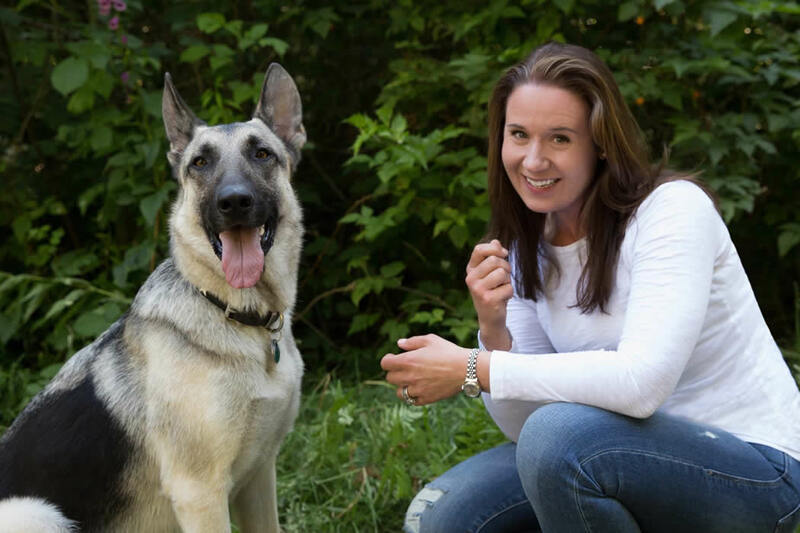 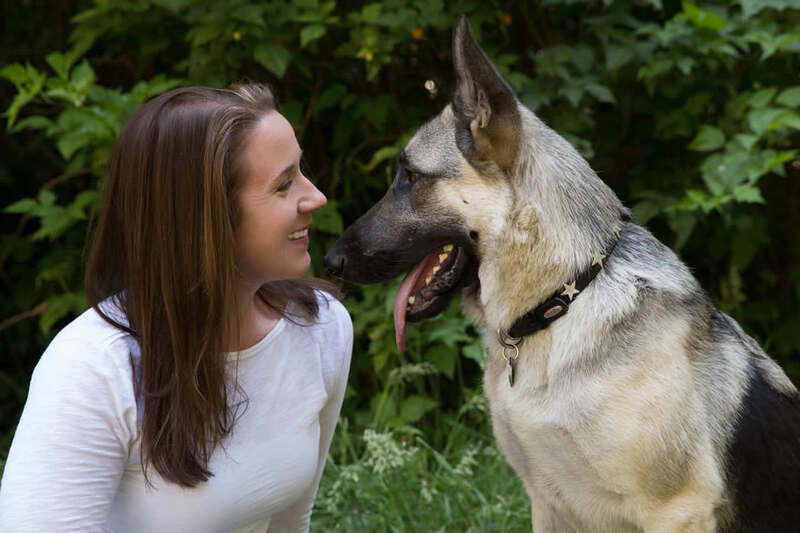 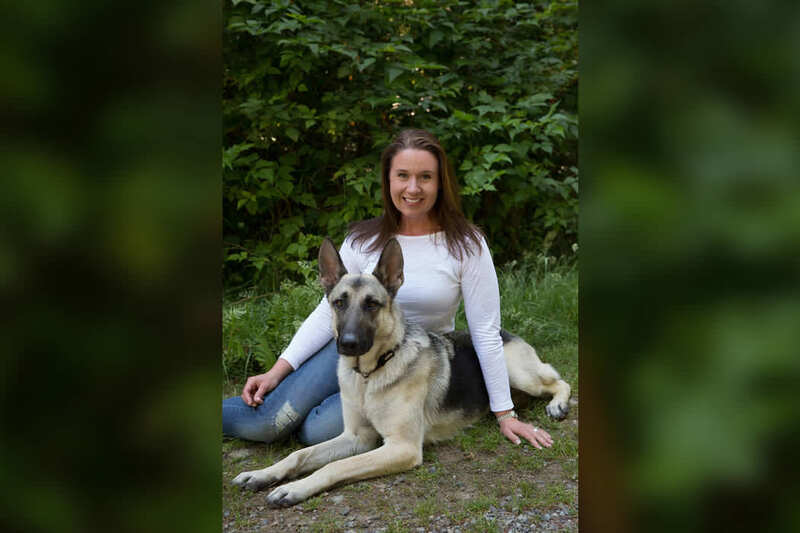 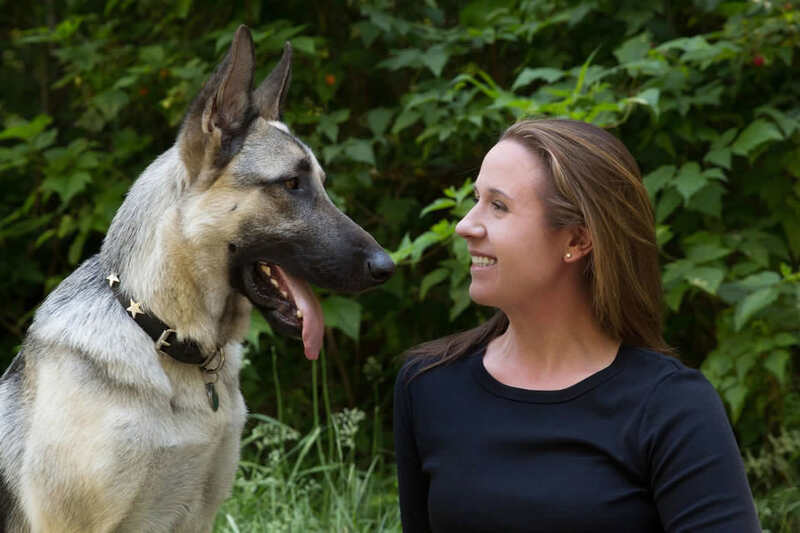 Even though Anna still trains dogs, her main focus is in the behavior field as a dog behaviorist. 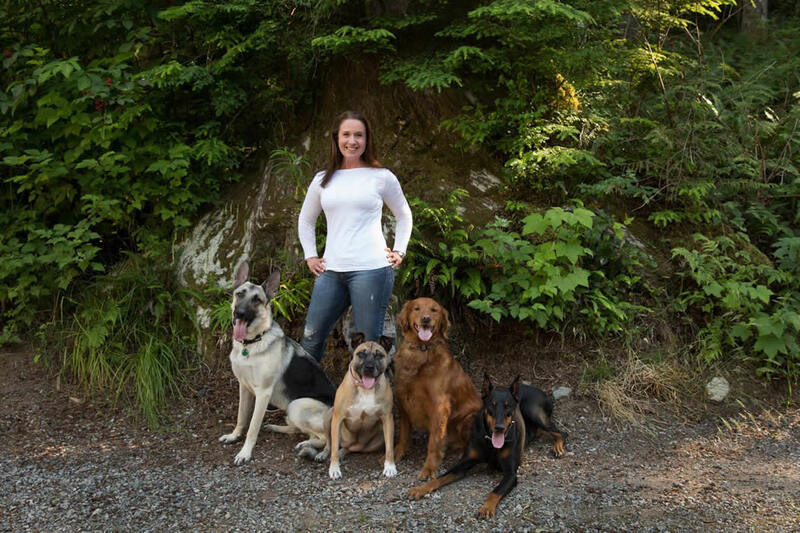 Anna and her husband of over 20 years have had several rescued dogs through the years, including dogs Anna herself has rescued. 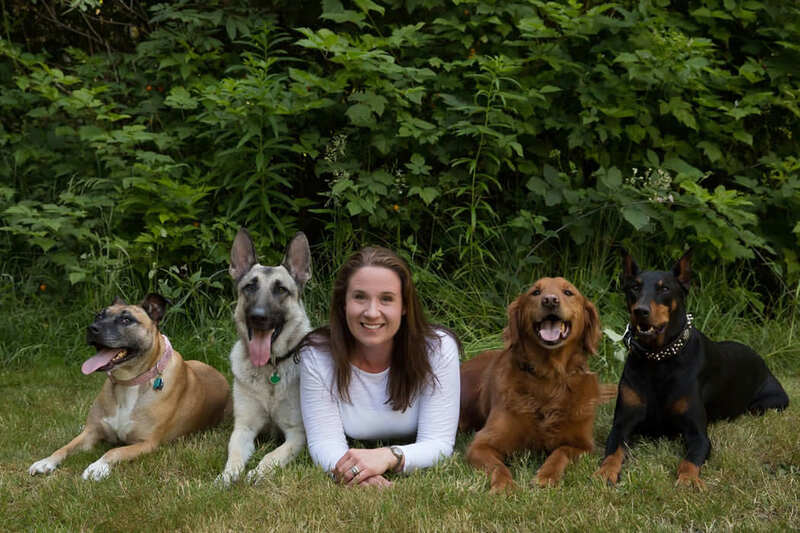 They currently share their lives with a rescued German Shepherd. 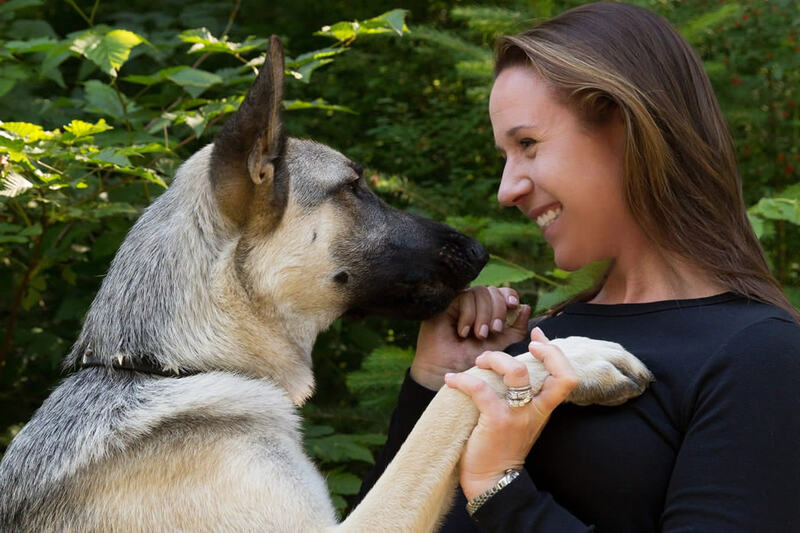 Teach them something to wag about.